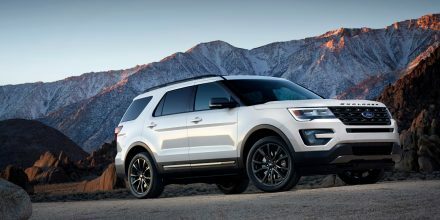 The National Highway Traffic Safety Administration confirmed Tuesday its investigation into Ford Explorer model years 2011 to 2017 is ongoing after a consumer safety group repeated its appeal for a recall. The issue has extended to the Explorers modified for police use. Ford said it hasn’t found any problems or carbon monoxide intrusion into the vehicles’ cabins that could explain the problem. She said customers can bring their vehicle to their local Ford dealer for a free service designed to reduce their concern.